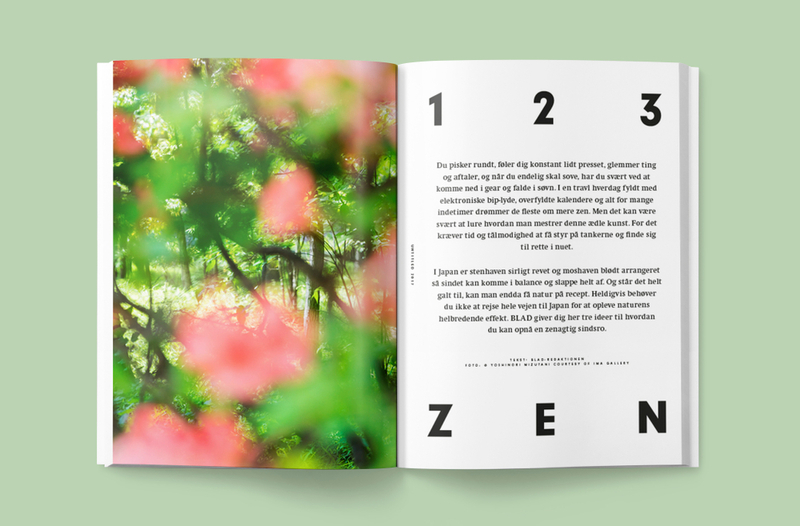 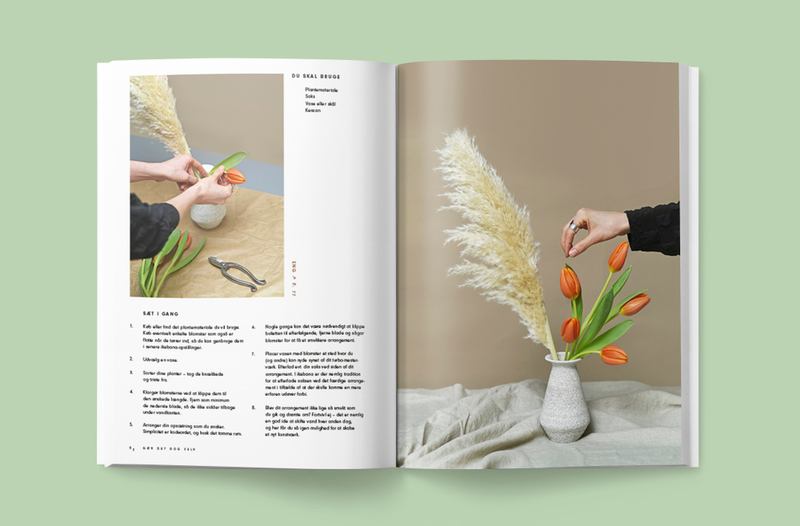 Blad is a biannual magazine on house plants, green fingers and urban plant life. 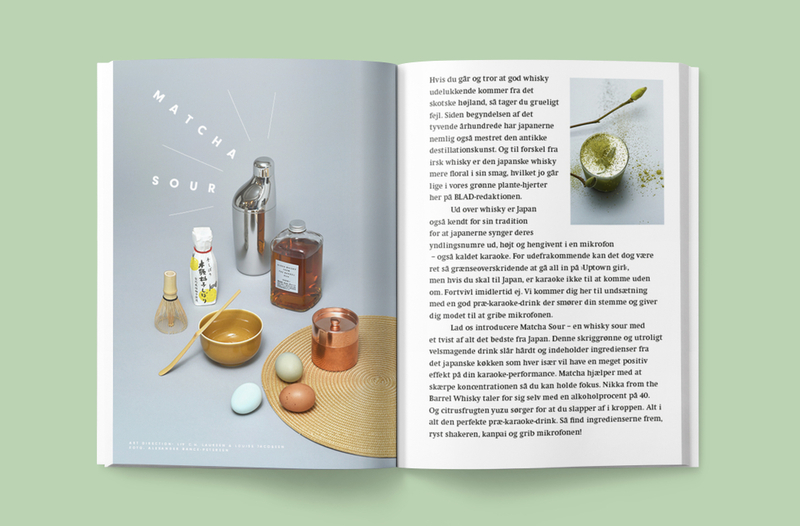 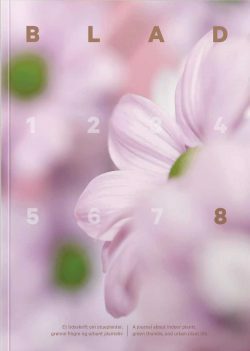 The issues are bilingual, presenting every article in the original Danish and an English translation, preserving the Nordic tone of voice, while reaching out into the world. The eight issue of Blad is an ode to a country and a culture, which we admire and feel inspired by. 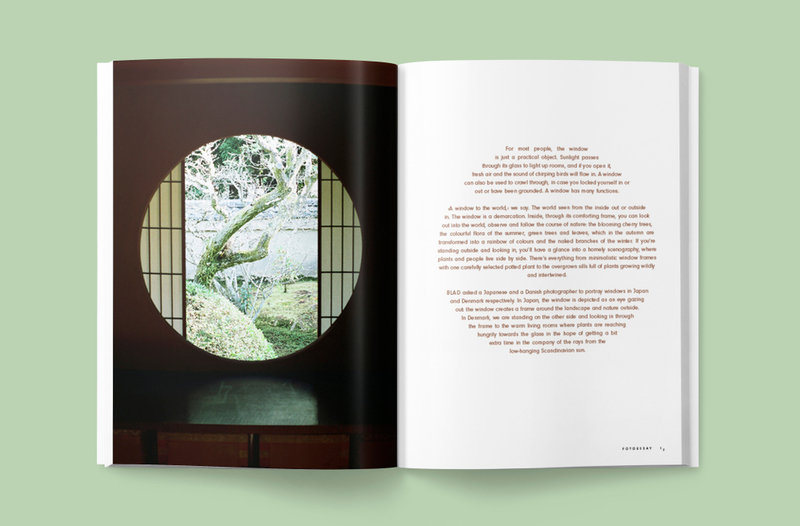 We’re focussing on Japan and its clean, simple aesthetics and complexity when it comes to culture, design and nature. 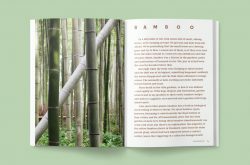 We have always found a lot of inspiration in the Japanese way of doing things – the dedication, immersion and respect applied to nature. 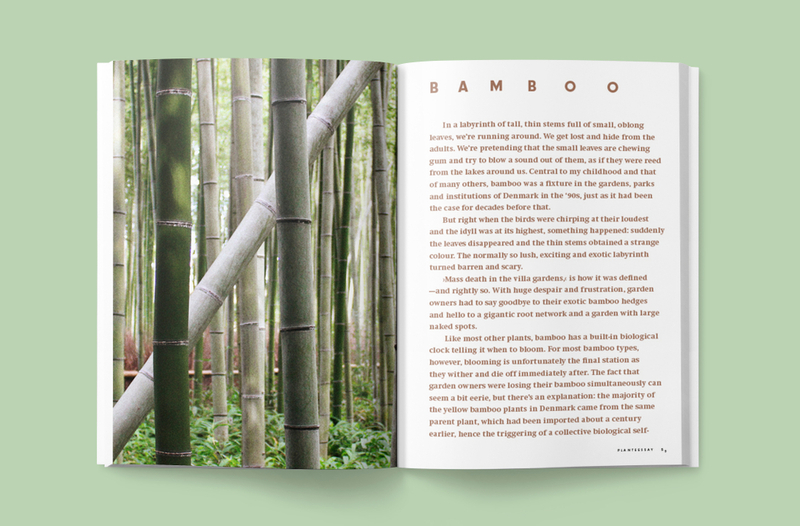 We believe that Japanese culture can teach us a lot, and that’s why this last Blad is about Japan. We gaze outwards and inwards. We take you on a journey to the bonsai town, Omiya, where we visit a 93-year-old bonsai master, who has dedicated his life to his plants. 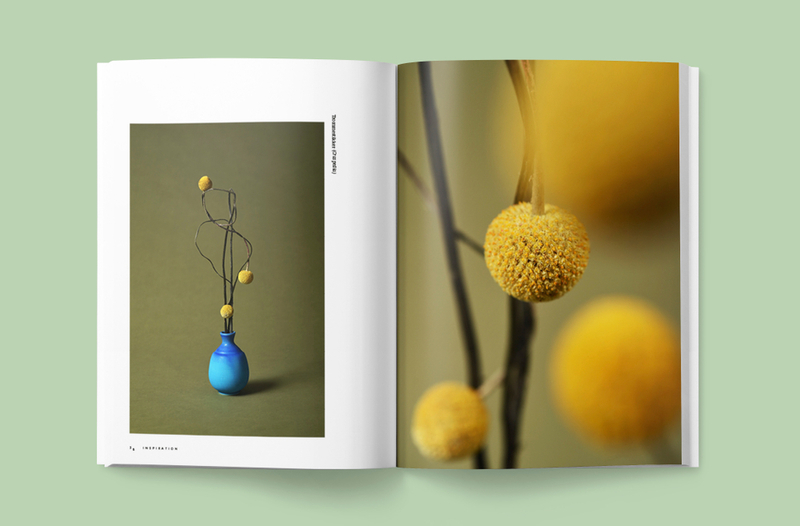 We take on our own interpretation of ikebana, we get a taste of Japan, slow down the pace and soak in nature. Besides providing botanical contents in a simple, personal and cozy way, The Plant offers to plant lovers a new look on greenery by featuring the works of creative people who…..